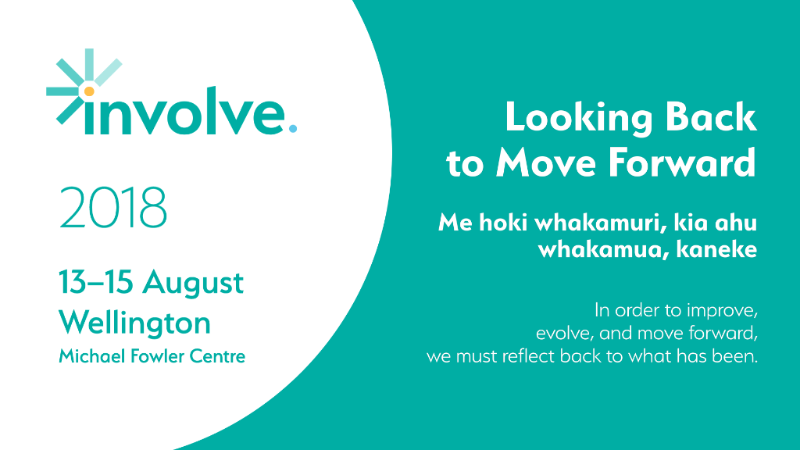 Involve 2018 is happening next week in Pōneke. Involve will bring together hundreds of youth development experts to share their skills and knowledge. Members of The Collaborative Trust team will be attending, and we will also have a stand at the event. If you are attending, come on over and meet us. Involve 2018 Facebook Event page. Have a look at the Involve 2018 programme. In my work as a researcher and evaluator I am informed by positive youth development values such as youth participation. Participatory or empowerment evaluation seeks to actively include stakeholders such as young people in substantive ways in the evaluation process. Some evaluators have outlined what they have learnt about undertaking this process with young people and the potential benefits and limitations of this approach. Read more on this article on youth participation in evaluation. In a Relationship : It's Complicated! In our rapidly changing social media landscape helping young people to navigate relationships is more important than ever. In this interactive workshop we will look at the diversity, relationships and consent. We will help you understand the world your young people are living in and how to support them develop strong and healthy relationships. Find out more or register for this workshop on young people and relationships. September is internationally recognised as FASD – Fetal Alcohol Spectrum Disorder- month. Join us for this interactive workshop that is designed to develop how we can respond to and support others affected by FASD. You will also Develop an understanding of FASD, the causal risk factors and the complex effects on those who have a FASD, and learn new strategies of how to support those with FASD and their family/whanau. Find out more or register for this FASD workshop. Many people are greatly aware that the suicide rate in New Zealand has been increasing for the past few years. There have been many suggestions about how to solve the problem. One leading cause of suicide that is often overlooked is loneliness. If professionals can screen for and help clients to overcome loneliness then there is high chance they can reduce suicidal thoughts and actions in a person. Find out more or register about this workshop on loneliness and suicide. So they lock themselves in their room, they slam the doors, they start lying to you, even caught shop lifting. Have they got a mental illness? Are they grieving? Or are they just bad people? This workshop wth Dr Sue Bagshaw will increase your skills in how to tease out what young people’s behaviour is telling us, how to work with them and their parents in getting underneath the behaviour and then helping with the real issues. Find out more or register for this Mad Sad or Bad workshop. This is the chance for our wider sector to come together to connect, learn and be inspired by the amazing work happening in our community. This year's Hui will build on our forum series and will not want to be missed! Find out more about the upcoming Strengthening the Youth Sector Hui. This two-day workshop is for people interested in using dance, music and movement to engage people with disabilities. Find out more about the Engagement Through Dance workshop from Jolt.